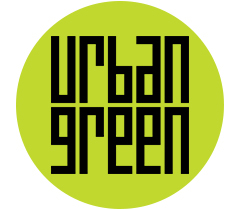 Urban Green Council is New York City's leading advocate for urban sustainability. Join Urban Green’s Emerging Professionals and ENYA members for a summer Happy Hour! Catch up with colleagues and meet new young professionals in NYC. Join us for a tour of the second-largest green roof in the US! It has contributed to a 26 percent reduction in the Javits Center's annual energy consumption. Get familiar with the latest NYS energy code with training from sustainability experts, tailored toward commercial architects and engineers. 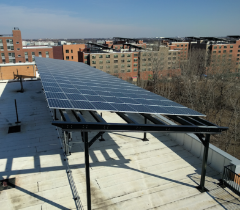 This event will discuss potential updates to the Zoning Resolution that address newly-identified issues involving rooftop solar, ground-mounted solar and solar batteries. We're diving deeper into zoning opportunities for solar, one of the core areas of improvement identified in our Zone Greener report. Our upcoming event will focus on modifications to the Zoning Resolution that would continue to advance solar energy in New York City. We'll address the uptake of solar installations since 2012, as well as recommendations for newly-identified issues involving rooftop solar, ground-mounted solar and solar batteries. 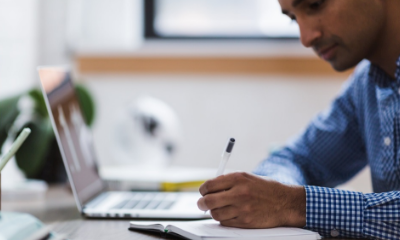 The Curriculum Development Coordinator will manage content development, as well as improve and update curricula, for our educational offerings. The Administrative Associate will support Urban Green's core business functions, including HR, Finance, IT and Office Management. Please join NYU and the Danish Cleantech Hub as they delve into the life cycle of the "universities of the future," from the drawing board to occupant well-being and energy management. Cecil Scheib, Urban Green Board Member and Assistant Vice President for Sustainability at New York University, will be speaking a this AchitectureWeek event.